So, what is all this 3D printing mania REALLY about?? If you want to get an idea on what you are missing out, just download and read this nice little booklet that Jasonwebb has designed for beginners. 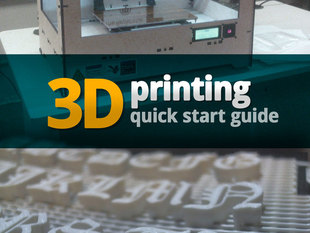 You will find everything on how 3D printing works, what you can do, and where you can find resources. This entry was posted in general and tagged newbie. Bookmark the permalink.